Digital marketing is an oft-heard buzzword in this age of interconnectivity. Nothing really is on a full-spectrum marketing campaign unless digital marketing is part of it. Be it a new product line, a service upgrade, or a merging of an industry giant that will address a serious lack of technology—it would need digital marketing. This phenomenon has exploded all over the real and Internet world. For example, you can easily find digital marketing companies in Kansas City and other locations in the U.S.
Digital marketing is the use of various digital means and media in order to reach a certain demographic or audience where they spend the majority of their time—online. 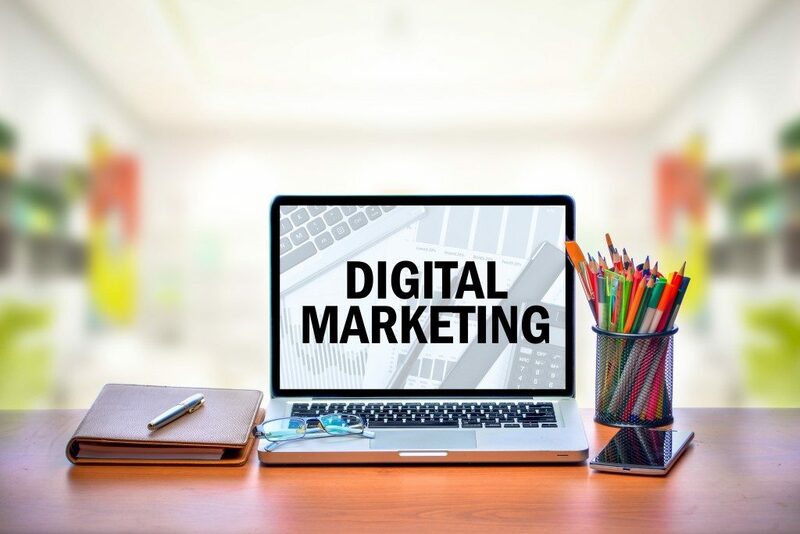 What was once called ‘Internet marketing’, which include the company’s website along with the business’ online assets—digital advertising, email blast marketing, online brochures, etc.—there are other tactics that fall under digital marketing. To reach as many online users as possible, digital marketing experts use all available means—SEO, social media, email, and more. Newer technologies have afforded most people unfettered access to Internet connection. Most people believe that we humans are already interconnected, but the reality is more people are going online every day for the first time. Statistics show that Internet usage among adults has seen a 5% increase in the last three years, according to Pew Research. In any business, there’s the marketer, and now, there’s the digital marketer. At the very least, the digital marketer should have a clear understanding of the goals of the company, and in his bag of tricks is a variety of digital marketing campaigns and programs to help achieve those goals. This strategy aims to optimize the website’s features and elements to achieve a better ‘ranking’ in that search engine results. The channels that SEO targets include websites, blogs, and infographics. This involves the creation of content to promote a brand, increase traffic, and generate leads and customers. The common channels for content marketing include blogs posts, e-books, whitepapers, infographics, and online brochures. This tactic is focused on social media outlets to increase brand awareness, drive traffic, and generate leads. Its channels include Facebook, Twitter, LinkedIn, Instagram, Snapchat, and Pinterest. PPC works by paying a publisher every time your business ad is clicked. A good example of PPC is Google AdWords. This lets you pay for top slots on Google’s search engine results page. This is performance-based advertising. As a channel publisher, you can receive a commission for promoting a product or service on your website. 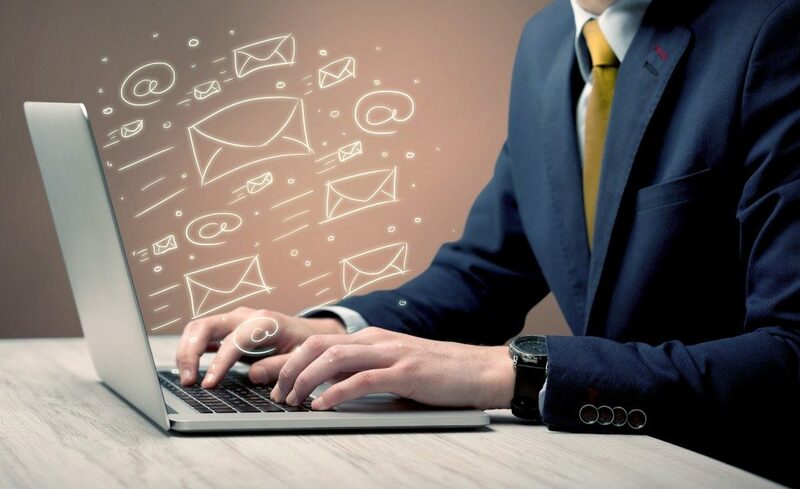 Probably the most direct form of digital marketing, email marketing is typically used to promote content, discounts, and events, as well as direct the target audience to the company’s website. Emails are sent to invite the recipients to subscribe to a blog, download content, and participate in seasonal sale events where they can get discounts. The possibilities are almost endless in digital marketing. In order to implement a digital marketing campaign successfully, you must have sufficient knowledge of the various channels in the online space.